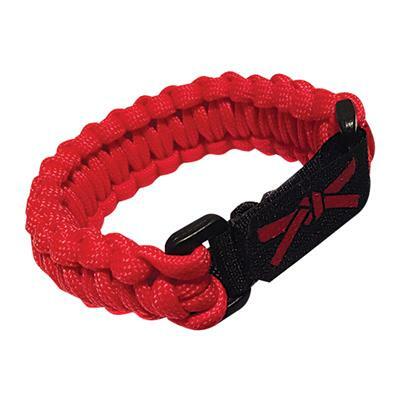 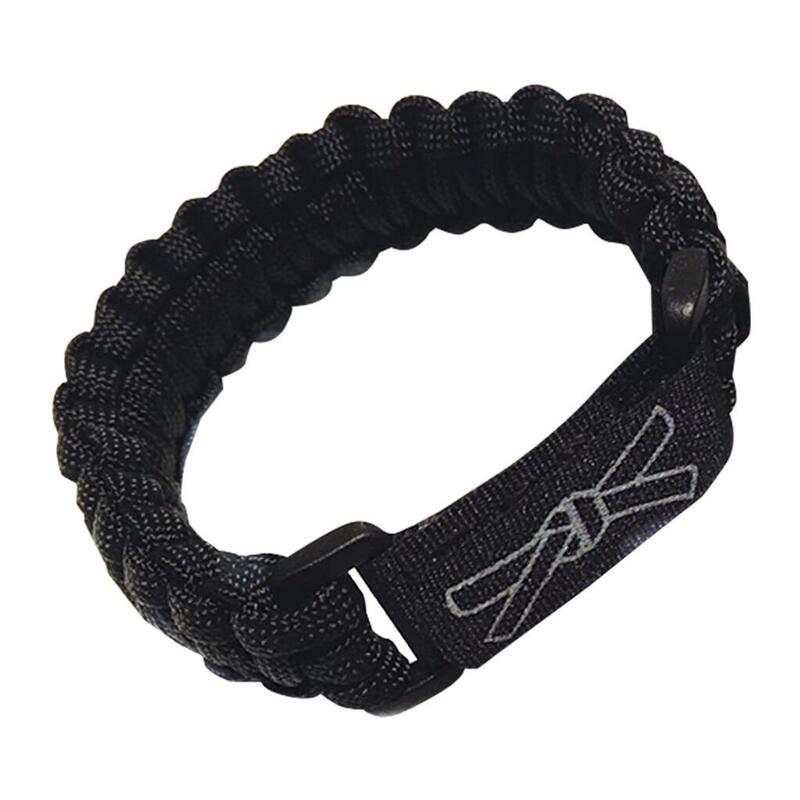 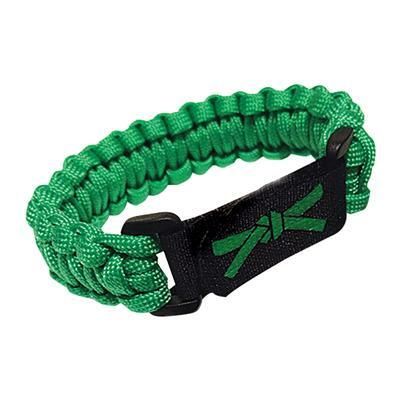 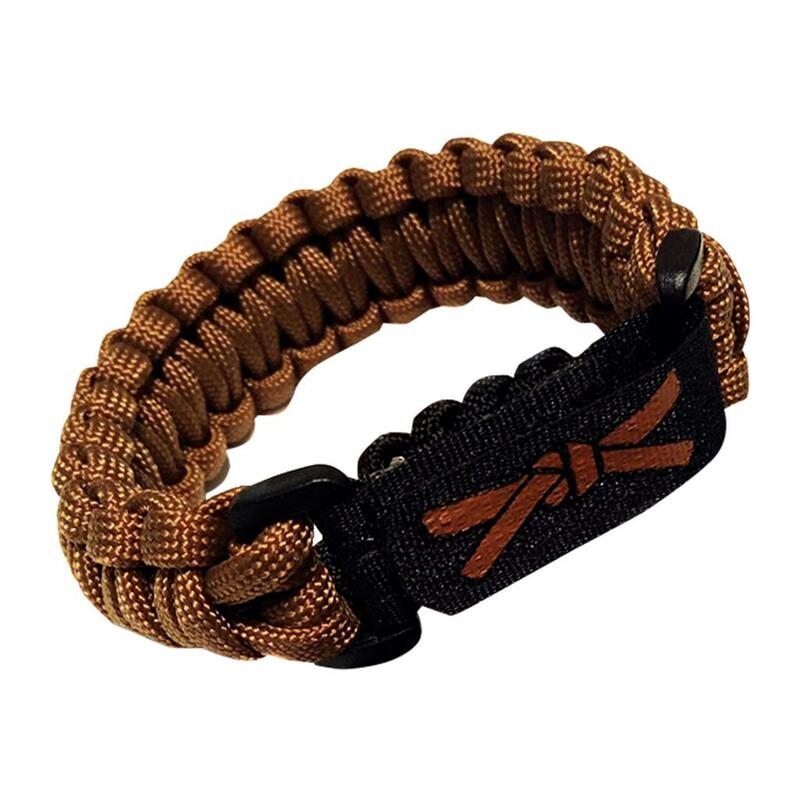 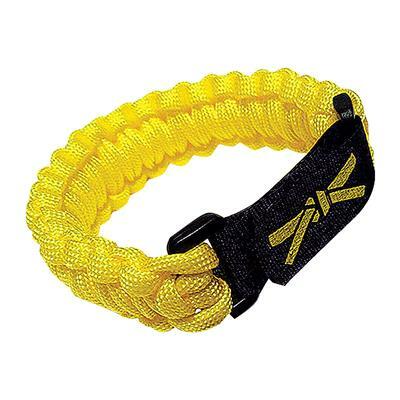 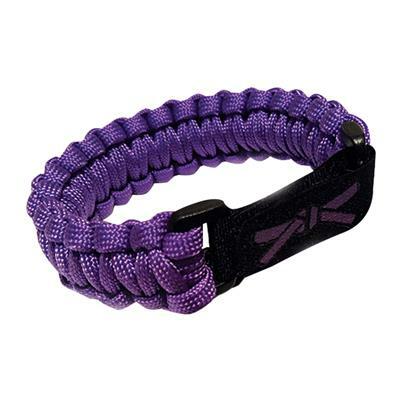 This braided parachute cord, or paracord bracelet is a fun, trendy way to wear your belt rank outside the dojo. 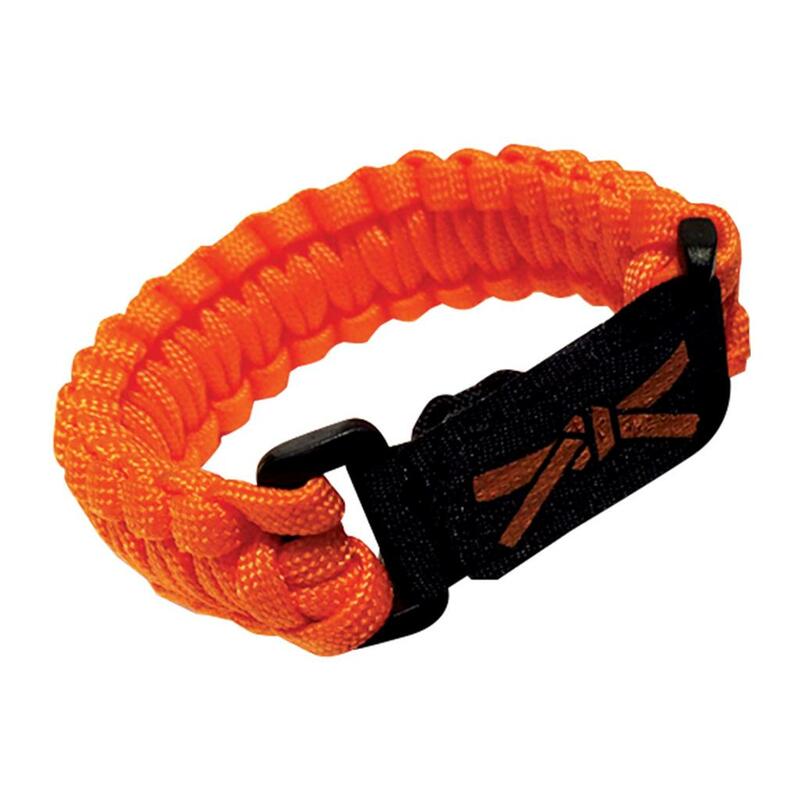 Approximately 9' of paracord goes into making each bracelet, which can be unbraided and used in survival situations. 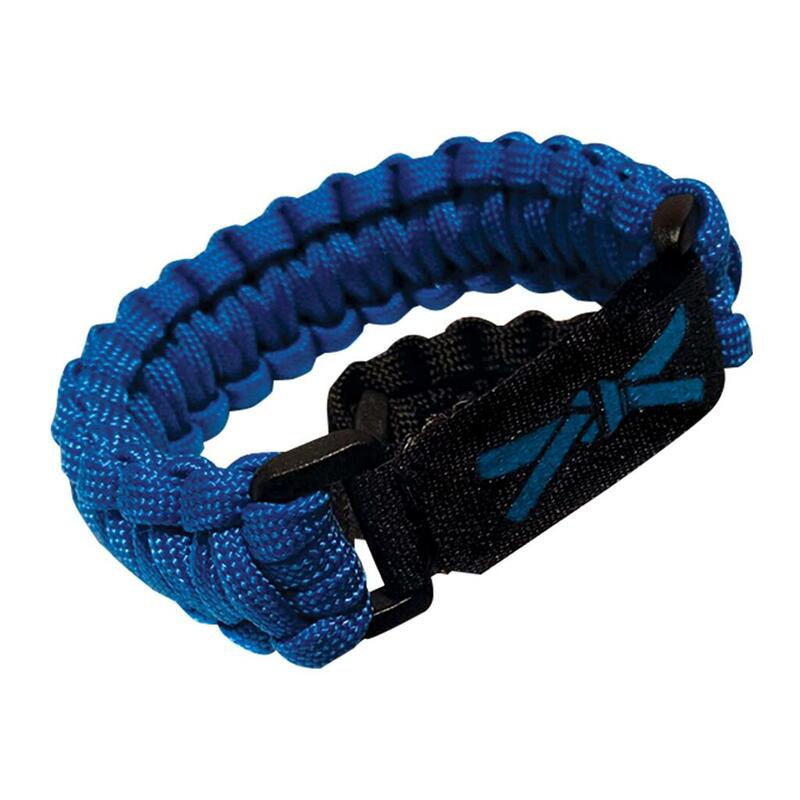 Each individual paracord line contains seven smaller strands, which can be separated from the nylon sheath and used as well. 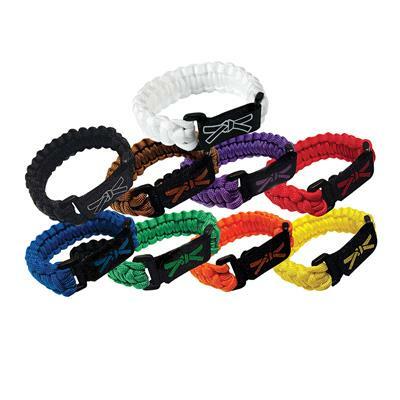 Youth sized.